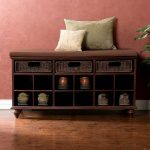 Whether you love ultra modern or traditional style (or any style aside or between them), it’s really true that you need entryway storage. 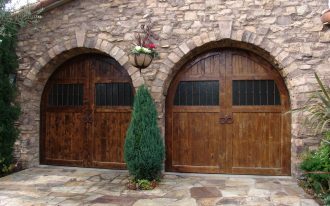 People come in or out from their homes. 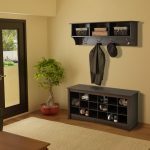 It’s big deal that an entryway storage is needed for storing and organizing your footwear, coat, jacket, umbrella, cap/ hat, etc. 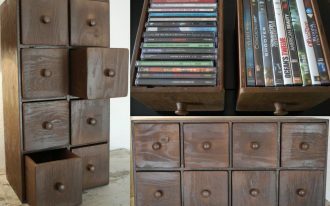 This kind of storage is very helpful to maintain your stuffs effectively. 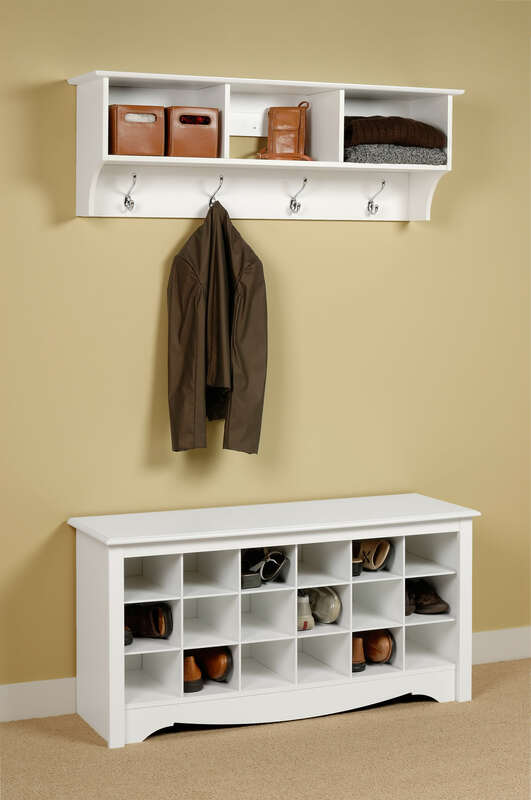 Entryway storage varies in design. 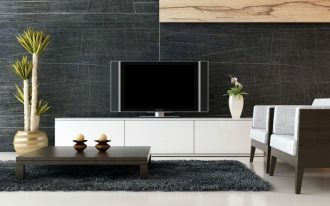 Some of them are designed for footwear only and other are designed for mix stuffs (not for shoes only or coat only, etc). 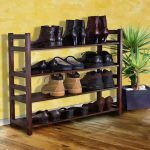 Entryway shoe storage ideas, for instance, generally are produced as shoes rack, but nowadays some newest designs are produced to meet more customers’ demands. 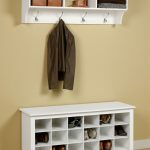 As entryway furniture, entryway shoe storage ideas are ideally space-smart solution. Why? 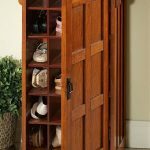 We surely don’t want to be annoyed to enter the house just because the door hits the shoes rack. 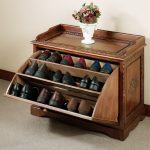 Make sure that you have chosen the fit-shoe storage that can be put anywhere. 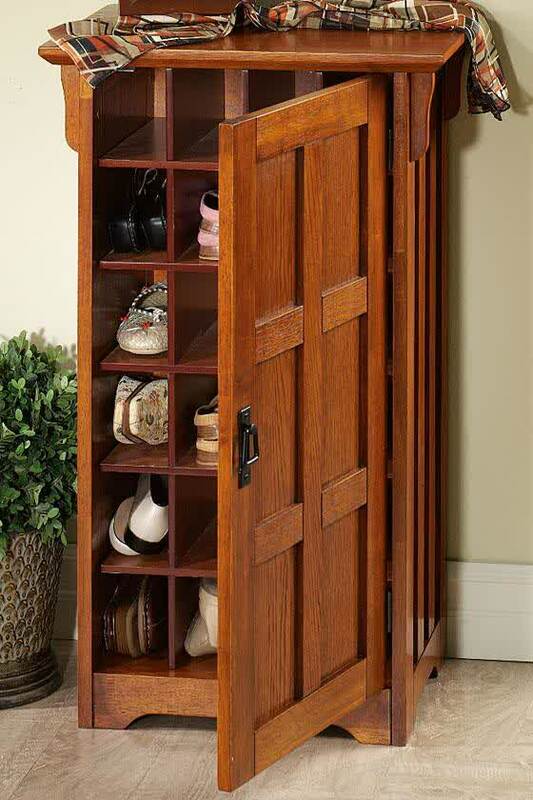 Slim shoes storage is smart choice at least to let your entryway looks bigger. Place this unit in the end of entry hall. Outfitted with little modification, the unit becomes your fancy shoes storage. 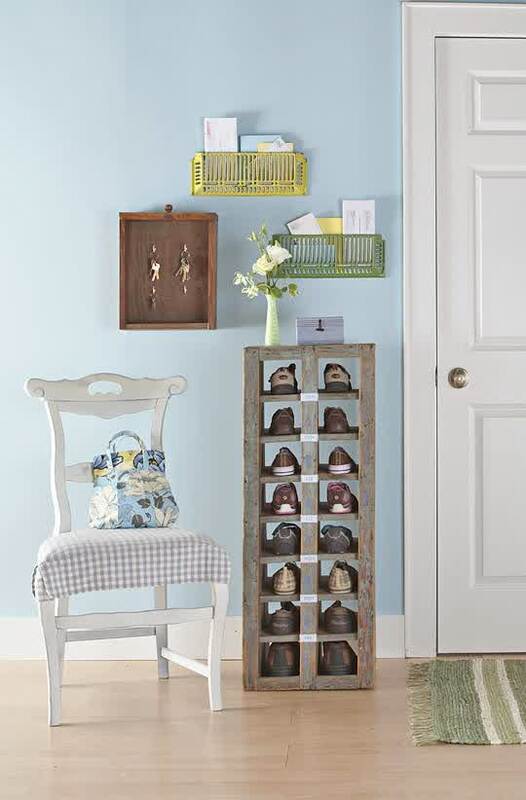 Shoes rack still becomes favorite, but perhaps you’ll change your choice after seeing these two next entryway shoe storage ideas. 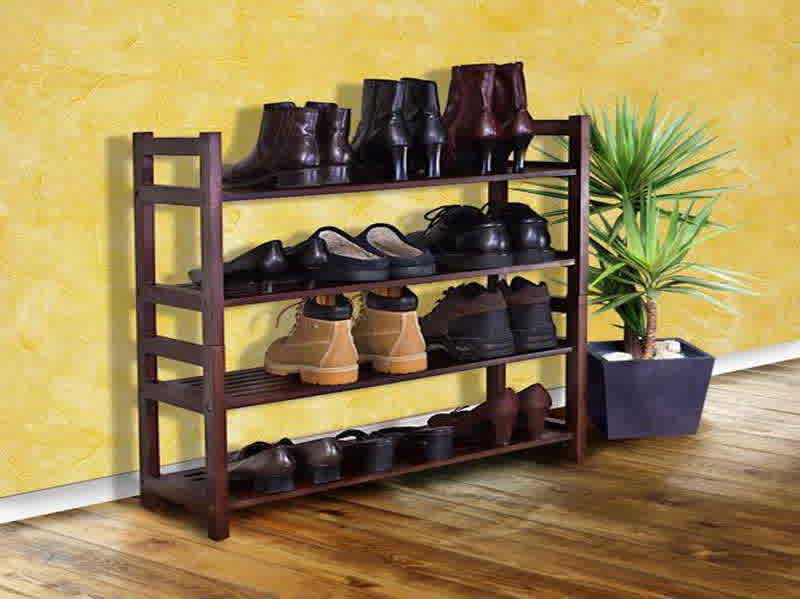 A metal rack which is on plastic tray and a vertical shoe organizer look so great idea of new entryway shoe storage. A metal rack with plastic tray is better to keep and to organize your wet shoes or other footwear items. 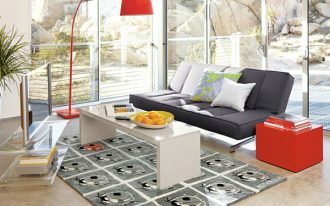 This idea is effective to protect other footwear items and your entry hall from bad smell coming from your wet and dirty shoes. 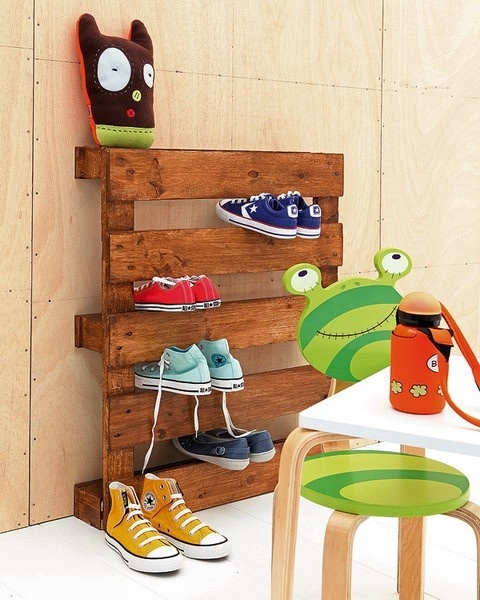 A vertical shoe rack is so awesome and stylish. 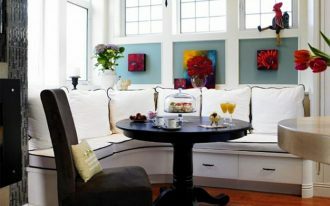 Add a small chair or bench as decorative entryway seating as well as rack complement. 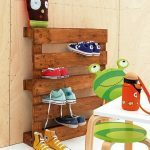 Vertical open shoes shelves also sound attractive choice. 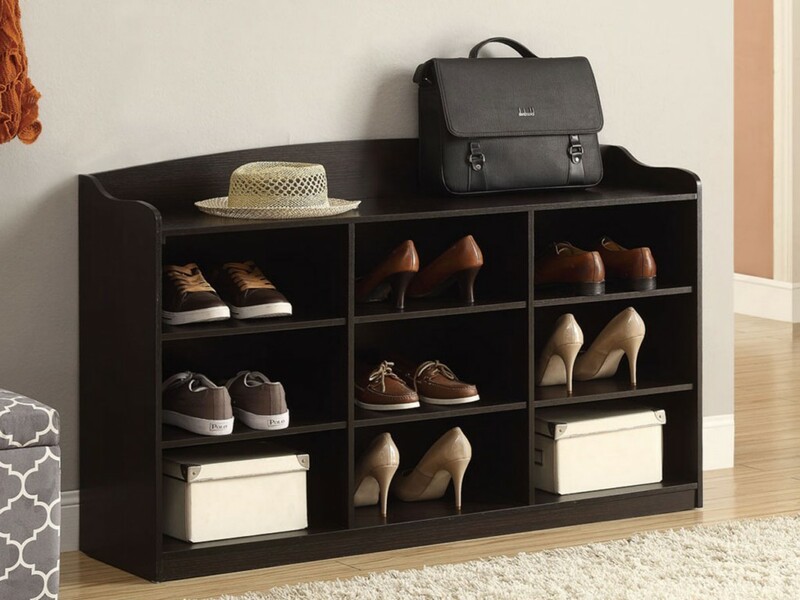 This shoes storage lets you display your shoes collections while skipping others. 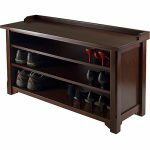 You have one more choice of shoe storage may attract you. 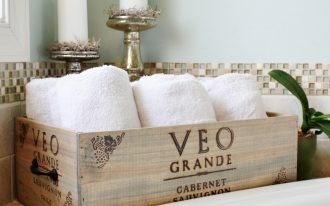 This one looks like smaller wood bed frame but it is fitted in vertical position. 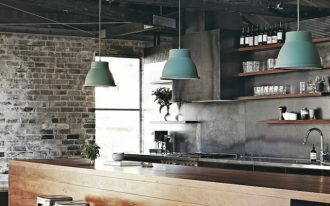 The space between the frames is used to insert your shoes. 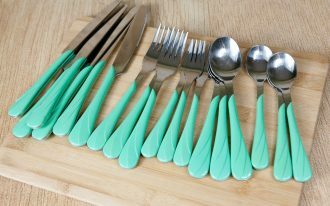 That’s so creative and cool. 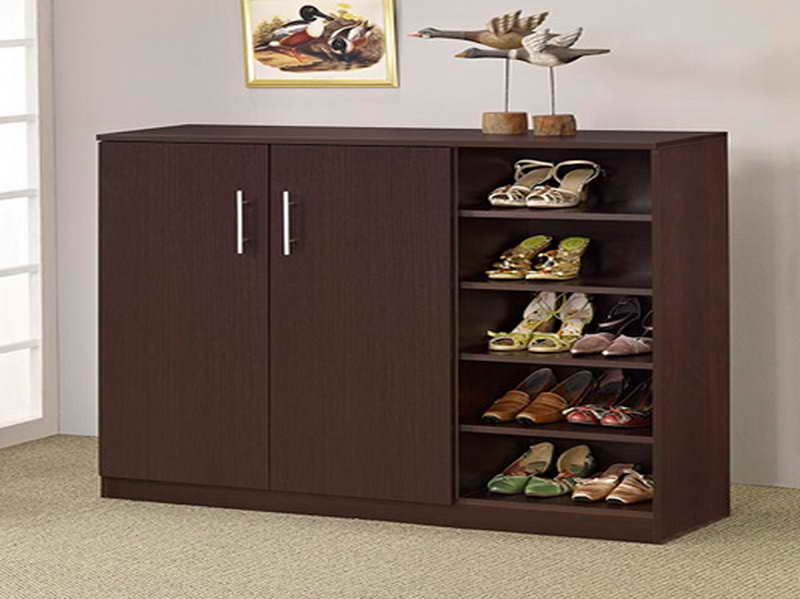 This storage is able to hold four or five pairs of shoes depending on the ‘vertical-bed-frame’ size.